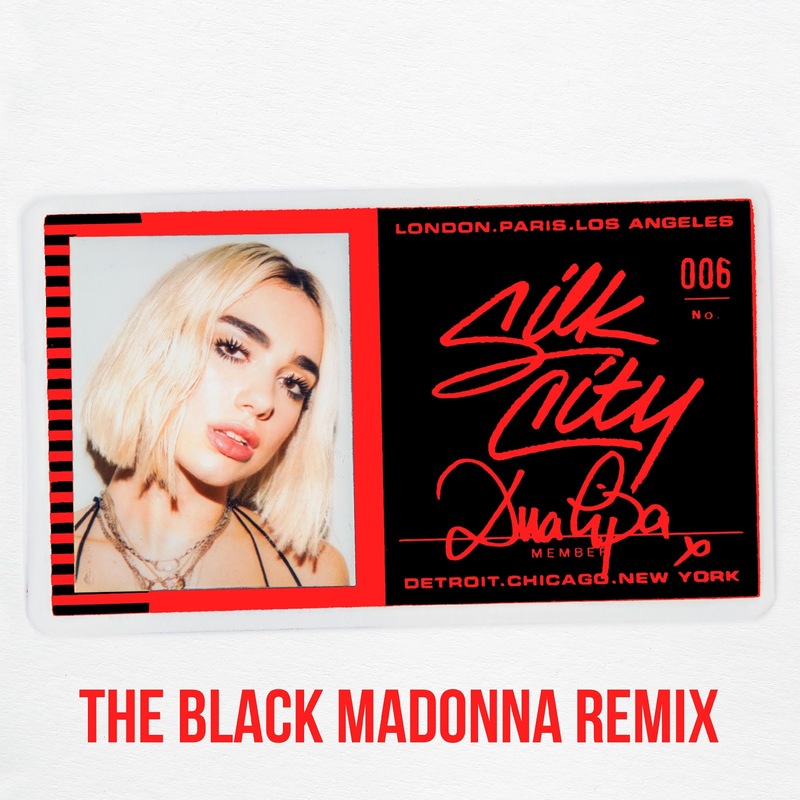 Fresh from a sold-out run of her “We Still Believe” parties across North America, The Black Madonna today releases her remix of Silk City Ft. Dua Lipa’s huge chart smash “Electricity”. This is The Black Madonna’s first official remix since 2016 (when she reworked Robyn’s “Indestructible” and Tiga’s “Blondes Have More Fun”) and is available to hear right now HERE. In Addition, The Black Madonna will help BBC Radio 1’s Essential mix celebrate its 25th birthday this Friday (October 25th). She’ll join an incredible line up (featuring Derrick Carter, Derrick May, Erol Alkan, Heidi, Krystal Klear, Nicole Moudaber, Patrick Topping, Paul Woolford, Shy FX, Skream and Slam) for a night of live sets.